President Paul Biya has ordered public health structures in Cameroon to liberate those who can’t afford to pay their bills, after hospitalisation and treatment. It is a message sent in across a letter, from the Minister of Public Health, Dr. Manaouda Malachie, to heads of public health institutions in Cameroon, under the instruction of the Head of State. How ever, thorough investigations will be conducted on the patients background, to be certain he or she can’t afford paying these bills . 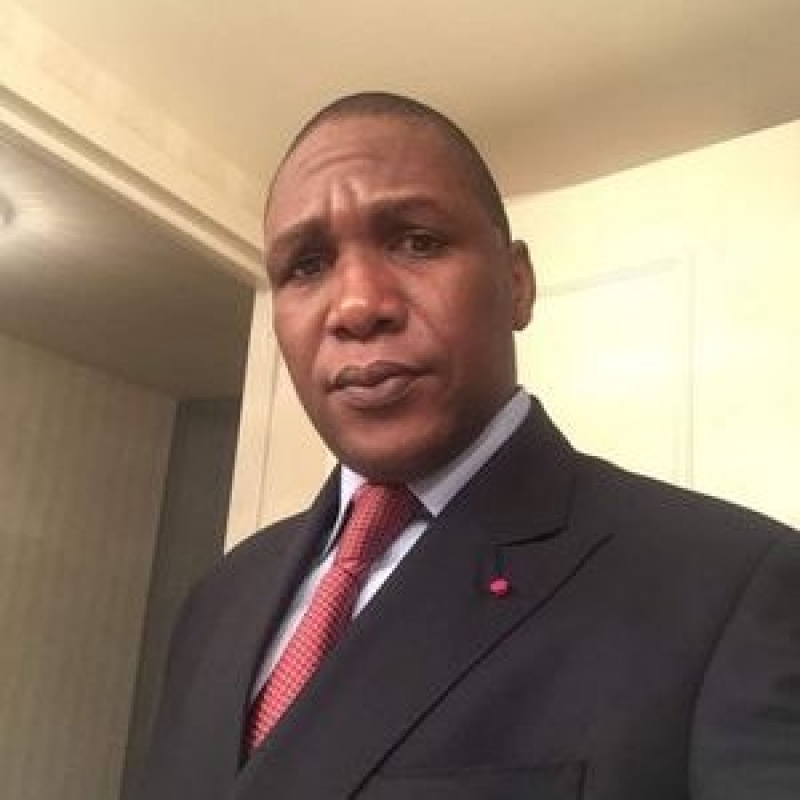 Dr. Manaouda in the letter dated March 21, said the good will of the Head of State, comes after he conducted a working visit to some public structures in Cameroon, after his appointment at the ministry of public health, and noted with dismay, that patients were held as hostages in hospitals. This to him, is degrading and goes against the norms of humanity and social justice. Calling them hostages, Dr Manaouda encouraged heads of public structures to think of better ways to solve the problem of unpaid hospital bills, than the current degrading one. He called on them, to propose comfortable solutions, while waiting on the program for Universal Health Coverage to be implemented in the days ahead. The move has been described by many as timely. However many wonder what will happen to those at private hospitals, where these patients are held for months. At some denominational hospitals in Cameroon, patients who can’t afford hospitalisation or treatment, are forced to carry out odd jobs within the premises of the hospital, while management cuts his payment for the bills owed. Women and girls who put to birth and are abandoned by their partners, are often victims. After being relegated to a particular room, closer to the maternity, they leave their children in the rooms, and take on their hospital jobs, I’m order to pay their bills.